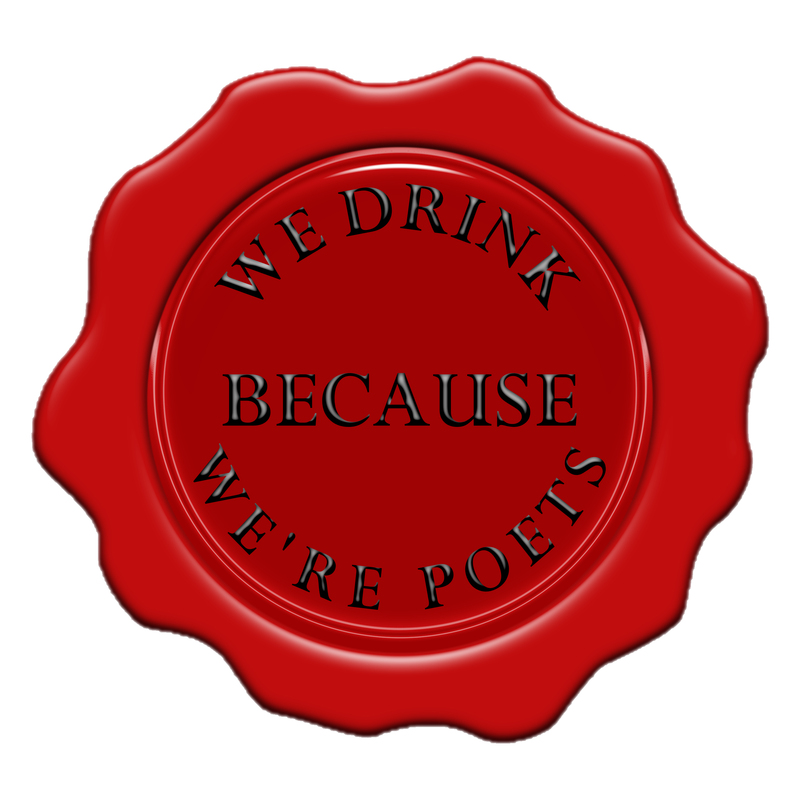 I would like to one day get a round of drinks for the staff at We Drink Because We’re Poets. Today, they featured me as a guest writer on their wonderful community site. Talented writers and artists are regularly showcased here, so it’s worth the visit, and certainly worth a follow.